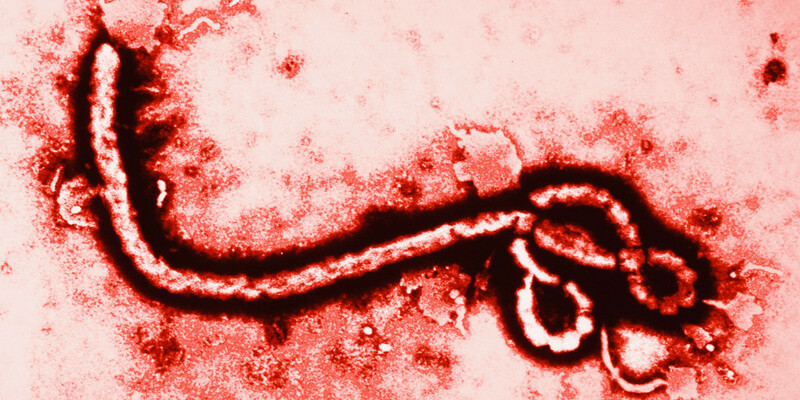 THE EBOLA outbreak continues to spread. A health care worker in Dallas has tested positive for the virus, and a clinic in Boston reports that a patient who just returned from Liberia has been taken to a hospital. Over 4,000 are dead in west Africa, and that number may be low.